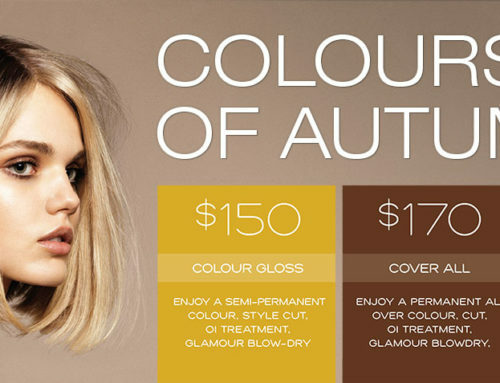 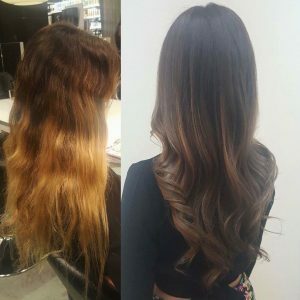 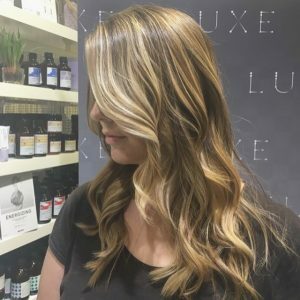 What is Balayage? 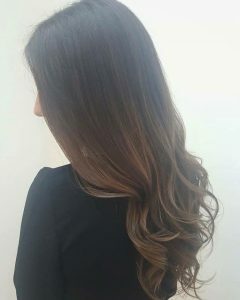 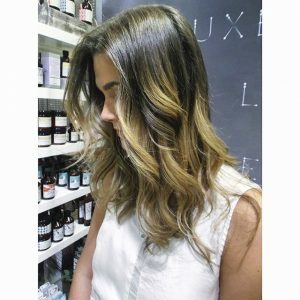 Balayage is a French colouring technique,that is a freehand way of colouring the hair. 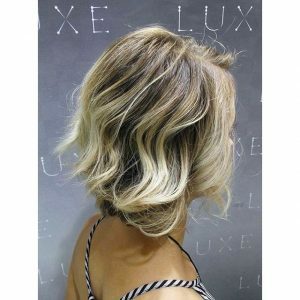 It can be used to replace traditional foil highlights aswell as colouring short pixie hair however the best results are on hair below shoulders. 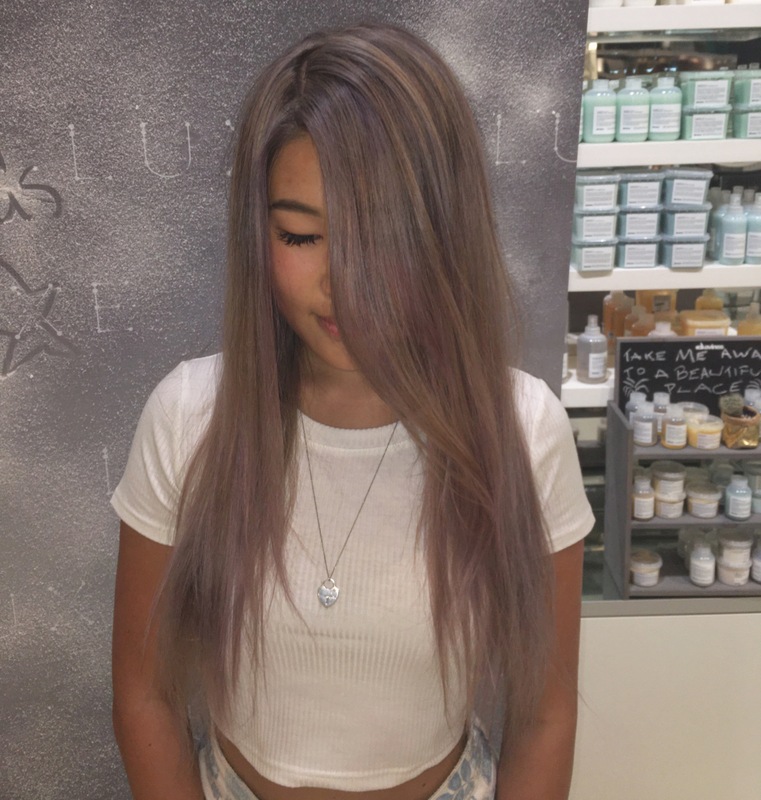 Is it for me? 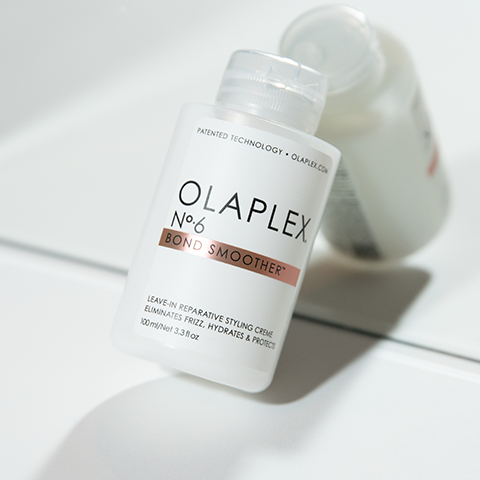 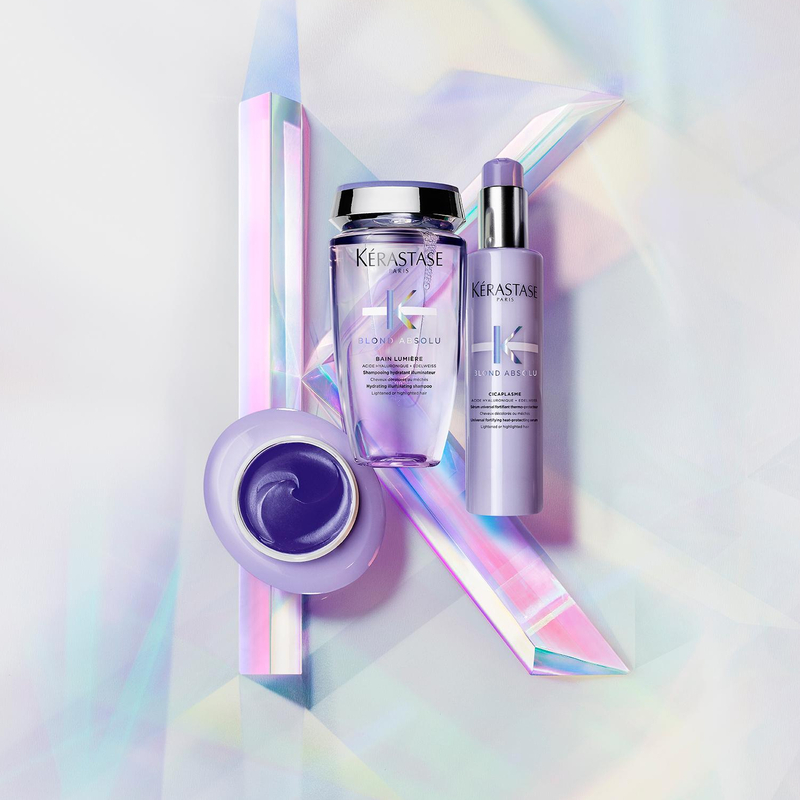 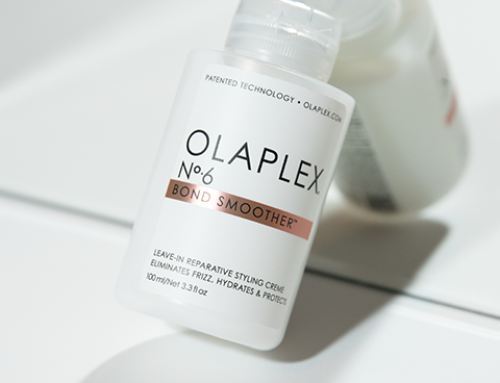 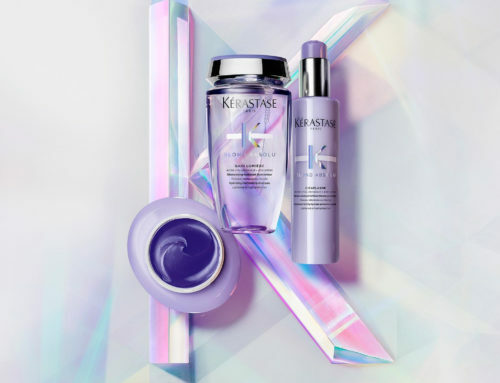 Balayage is best done on natural hair, but never fear, most of the work Luxe do to create a balayage look can be initially done with foils until the hair is ready to have only balayage. 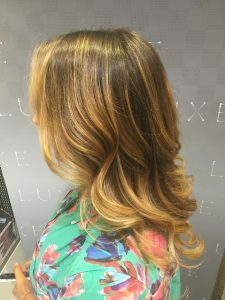 There are many different techniques we use at Luxe to create this look we may even use foils or a unique technique called ‘FLAMBOYAGE” When you see one of our colour specialist they should always be able to come up with a technique to achieve the look you desire that best suits your hair type and colour history. 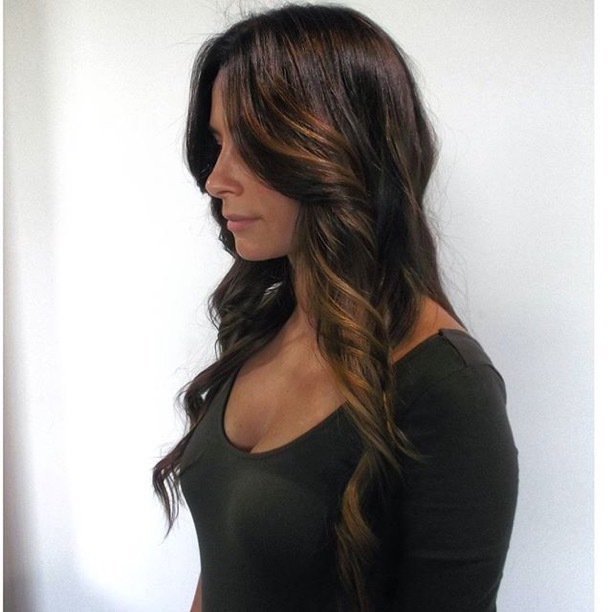 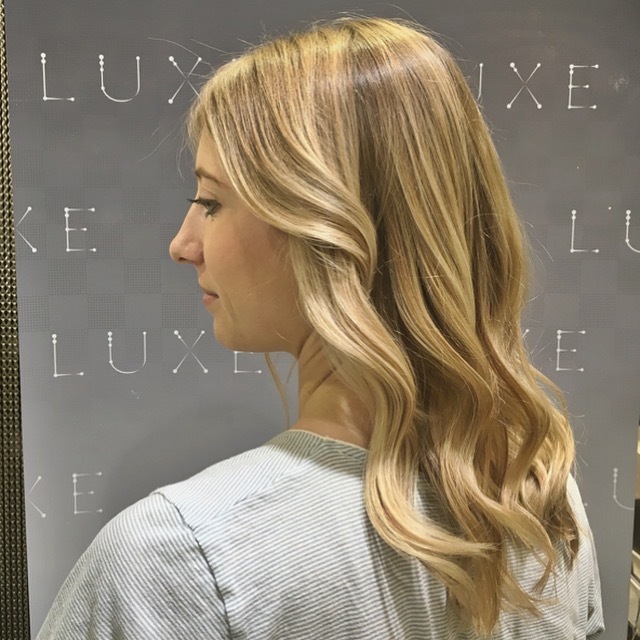 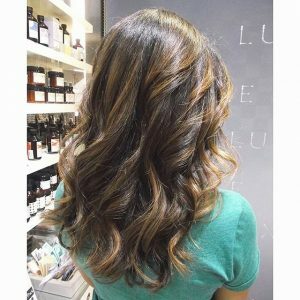 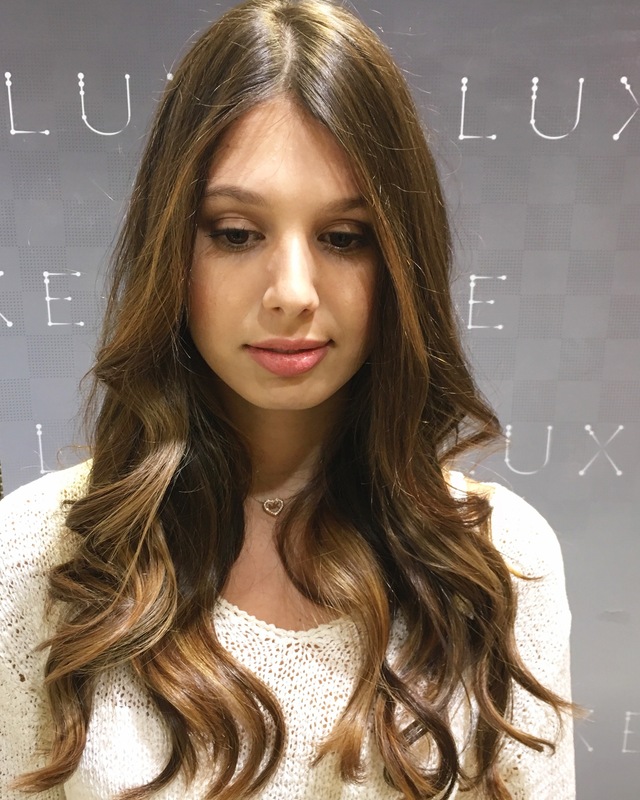 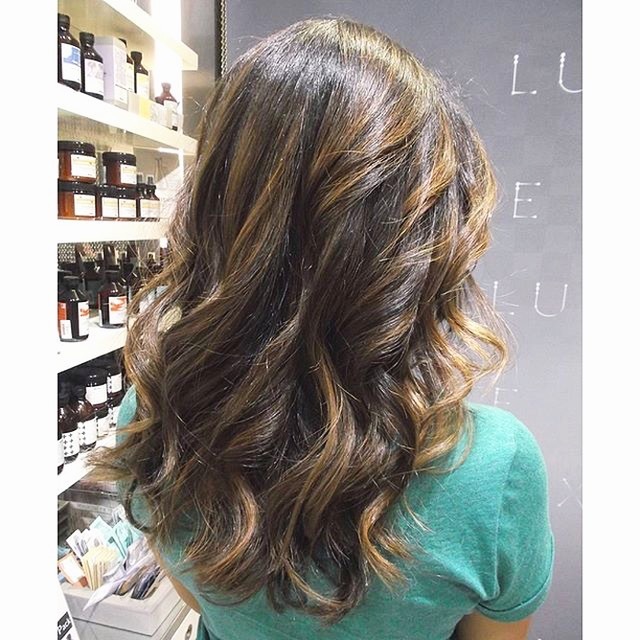 Best hairstyles for Balayage At LUXE we always love to see balayage finished with loose curls or a beachy, tousled look where you can see the colour variations ribbon through the hair. 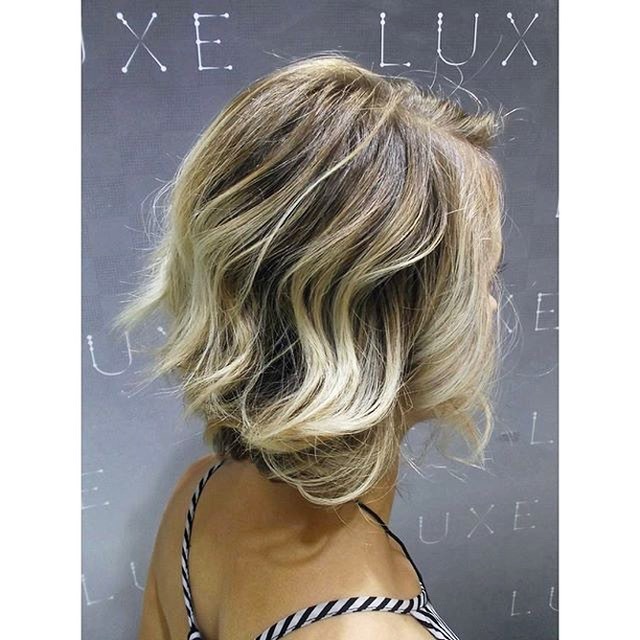 Sharp, strong haircuts like a bob require a stronger colour or a block colour to show off the cut. 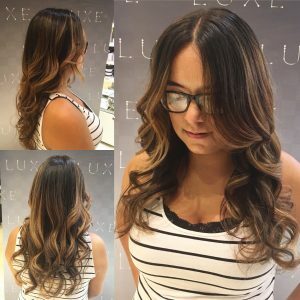 Balayage is best left to more flowing hairstyles. [stylist] Pip Edwards, who has really taken it to the next level. 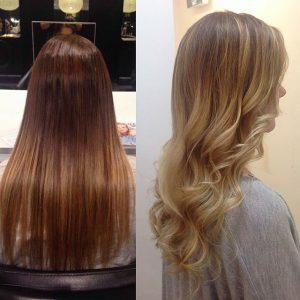 This winter we have seen the same techniques used but with a warmer, deeper feel. 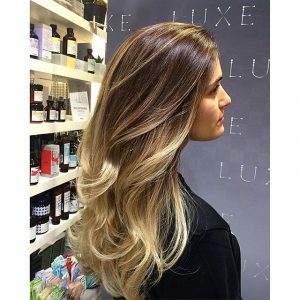 Lots of celebrities have their balayage finished with pastel glosses aswell as introducing more foiling through the top to create “SOMBRE” a softer ombre. Visit our Instagram page for more Hair inspiration.